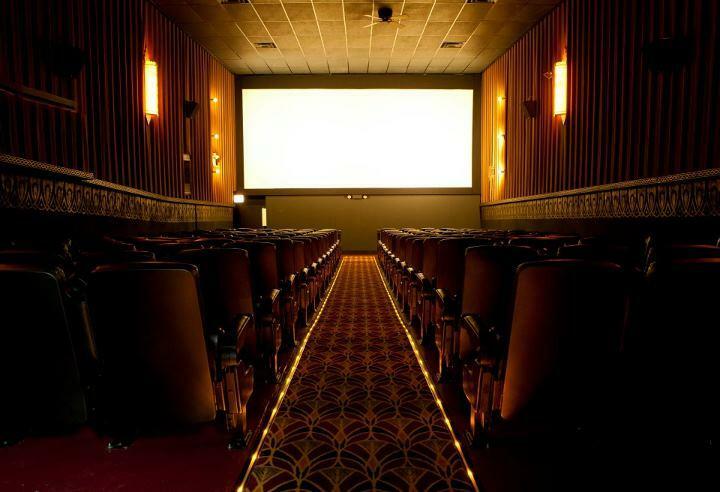 Rent Logan Theatre | Corporate Events | Wedding Locations, Event Spaces and Party Venues. With velvet curtains for privacy and a range of available seating, our Lounge is the ideal choice for your gathering or endeavor. We offer this intimate space as a community resource and encourage our neighbors to partner with us when planning events. Built in 1915, this 906-seat movie house sports vintage decor & includes a full bar & lounge.